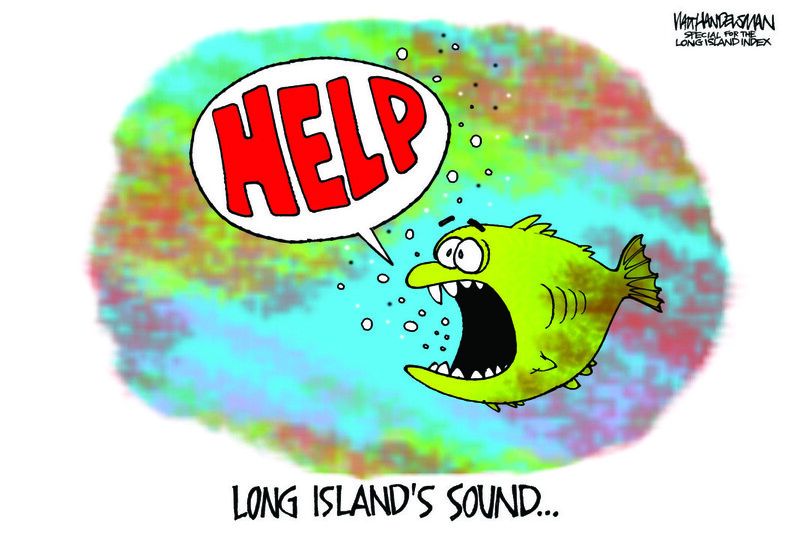 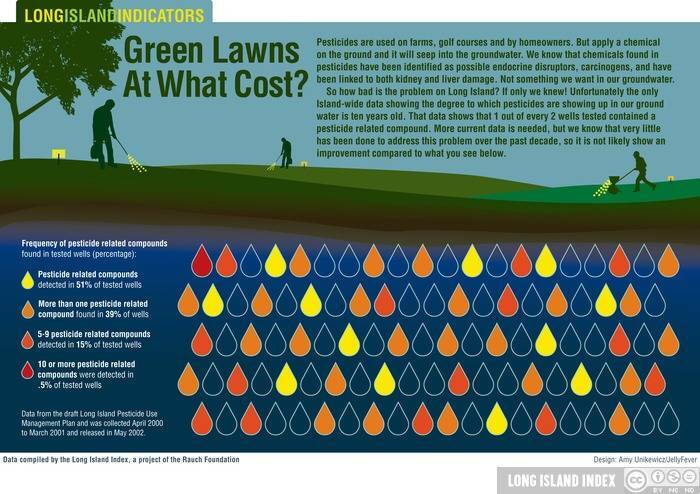 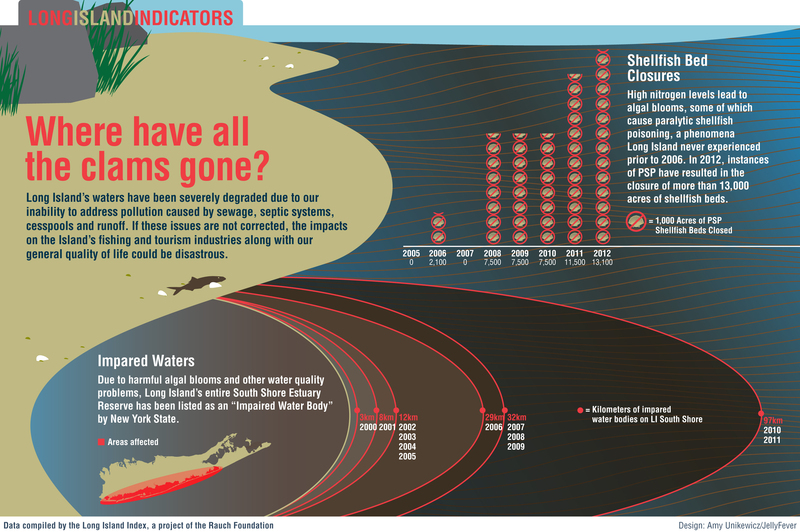 Long Island’s waters have been severly degraded due to our inability to address pollution. 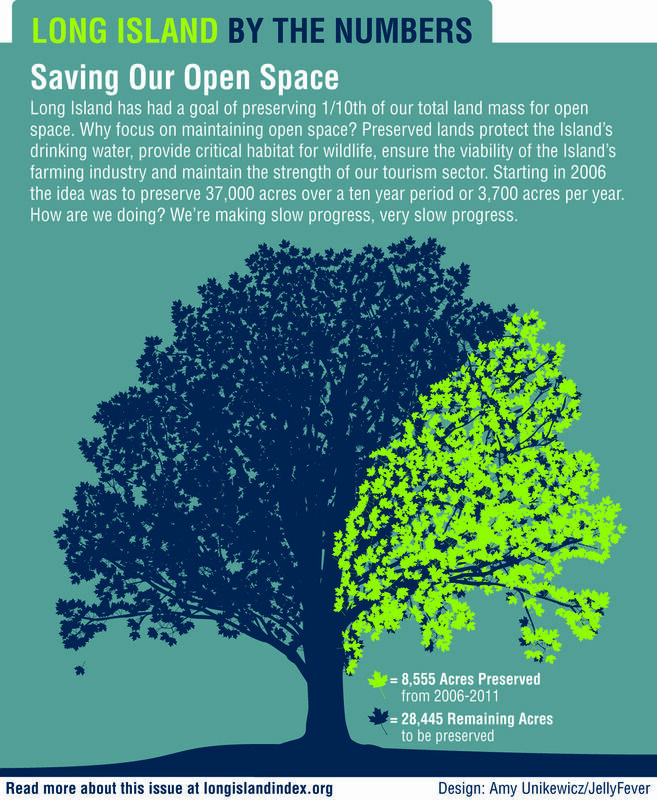 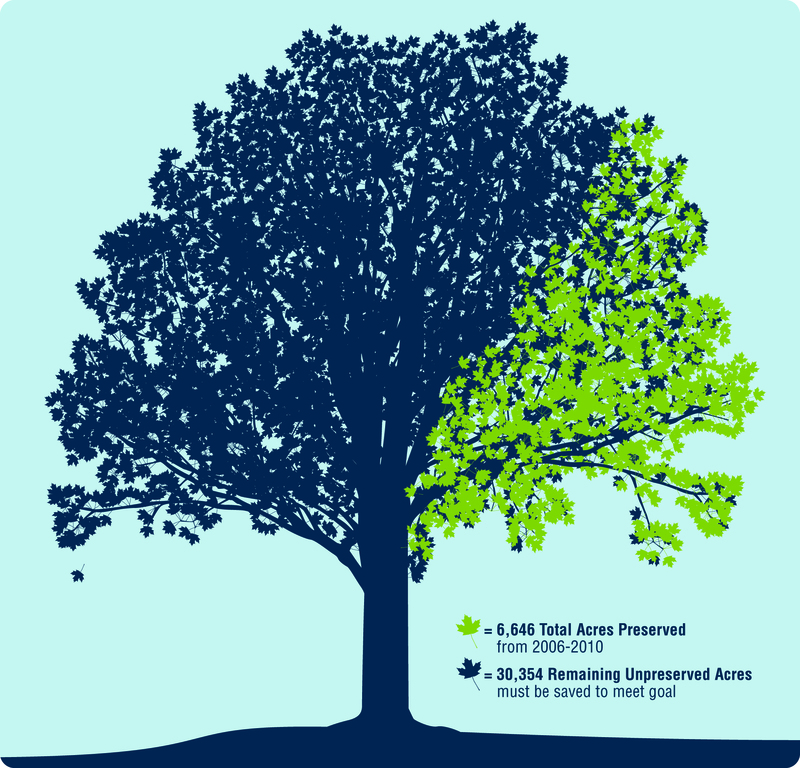 How much more open space do we need to preserve to meet our goal? 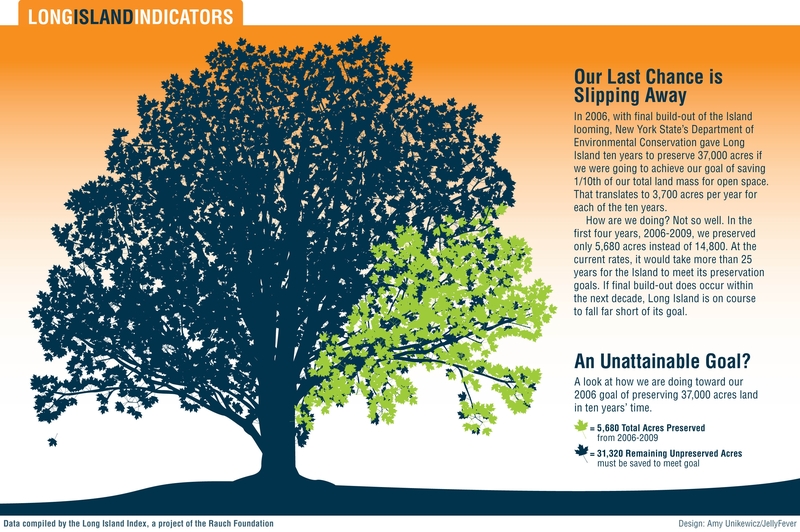 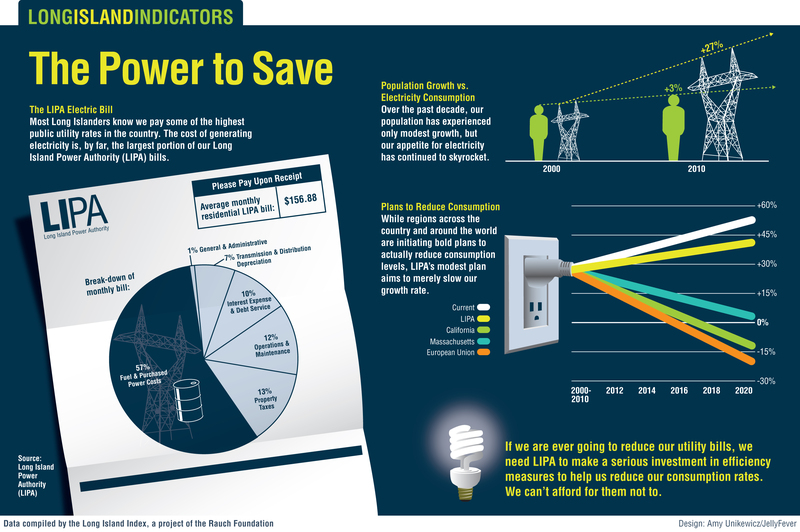 We have a lot of work to do in order to reduce emissions by 2045. 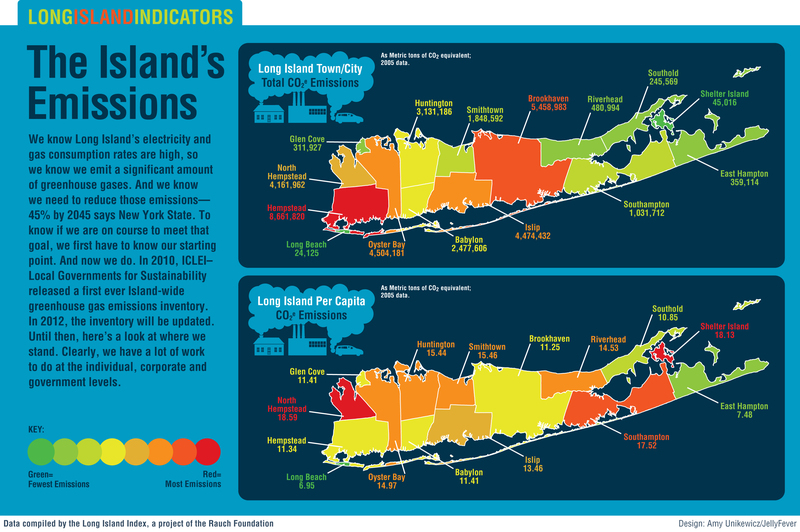 Long Islanders pay some of the highest public utility rates in the country. 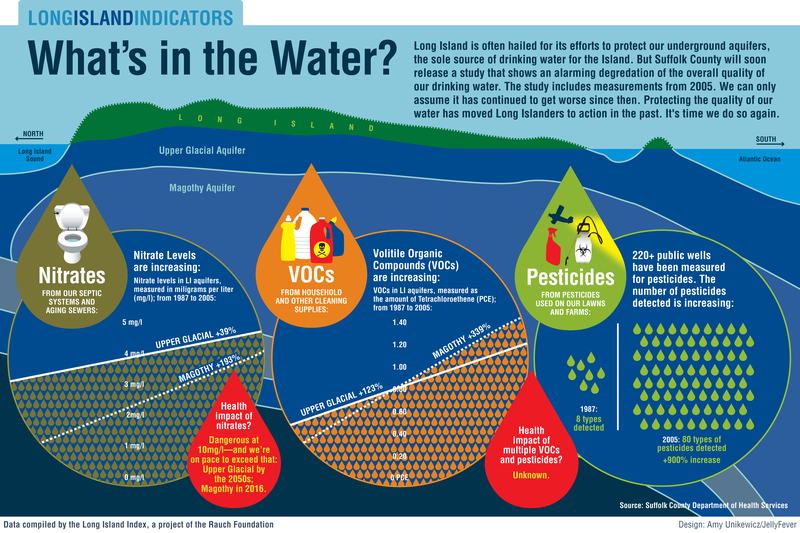 Protecting the quality of our water is critical to our future.